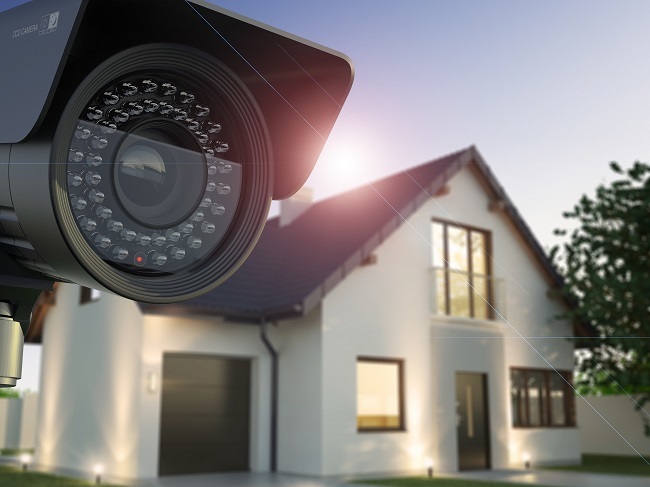 Installing a video security system is a big decision for a home-owner. Weighing the pros and cons can become tedious when considering the increase of safety. There are many questions associated with this purchase as well. Is video surveillance worth the money? Would it be easier to hire someone to install video security or do it yourself? Purchasing and installing your own video system is going to take up a lot of your time, and without professional help, how can you know if what you’re getting is actually high quality? Talking to an expert in the field can help ease some of your worries as you’ll have the benefit of knowing exactly what you’re paying for, and the price is much lower than you would think. Depending on the budget you’ve put aside for this project, Surveillance Made Affordable continuously keeps their current deals available on their website. There are multiple packages with a range of camera quality and service. Having a few options to choose from can give you peace of mind in knowing what’s out there and what’s worth the price. SMA has many satisfied clients, leaving incredibly detailed testimonials about the service. Overall, customers have been impressed and believe they received knowledgeable and professional service. Some people might worry when working with a company for the first time that they’ll have to deal with a representative that has no prior knowledge on the service, but these guys will have you feeling that you are in good hands. For more information on our video surveillance solutions, contact us. We have more informative blog topics, current deals, and testimonials for anyone who’s interested. Help us make your life easier and safer.